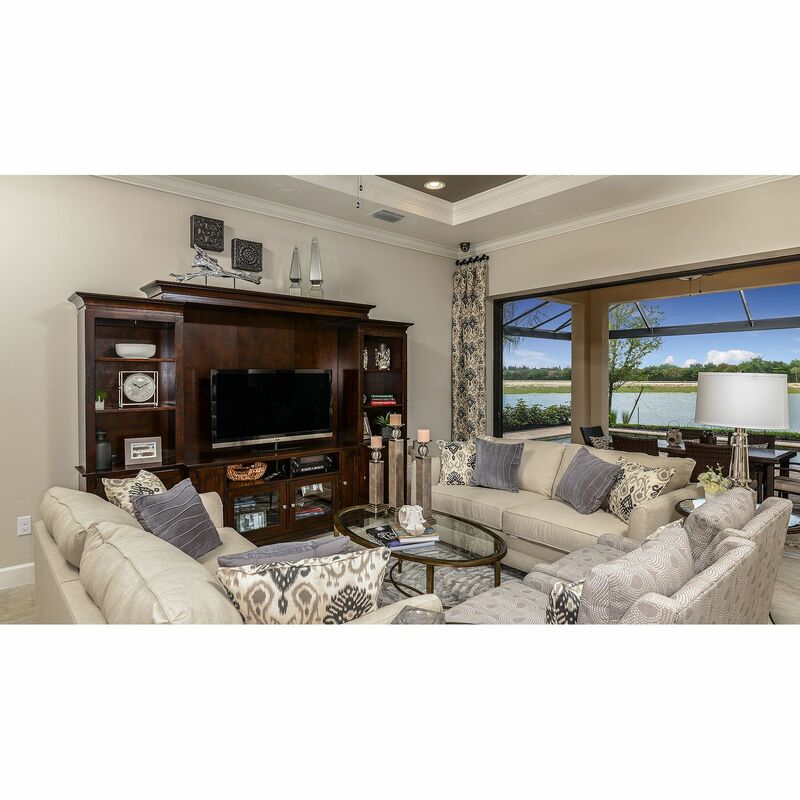 Oyster Harbor at Fiddlers Creek Community Taylor Morrison is pleased to introduce Oyster Harbor, a new enclave in the master planned community of Fiddler's Creek. 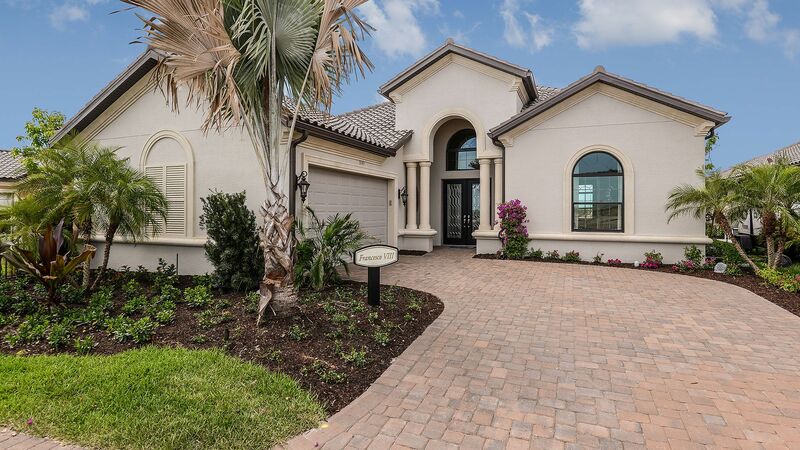 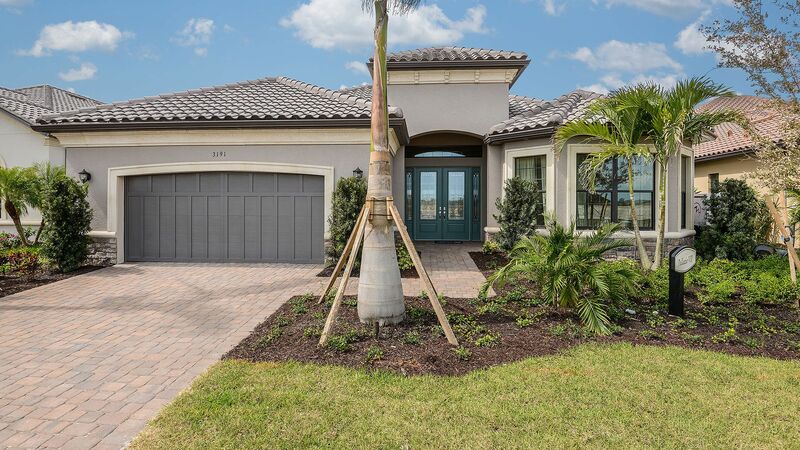 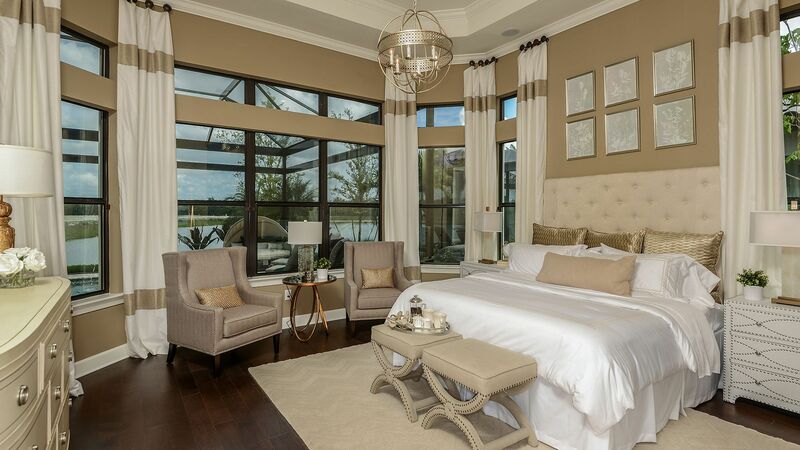 Oyster Harbor is a gated community of all new luxury homes. 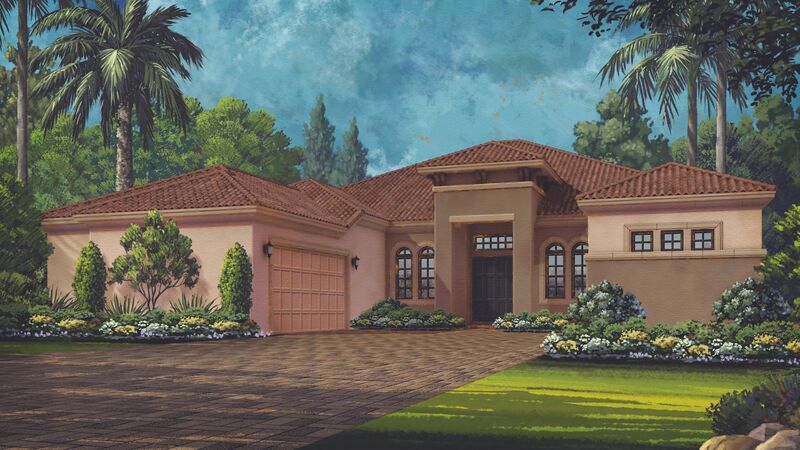 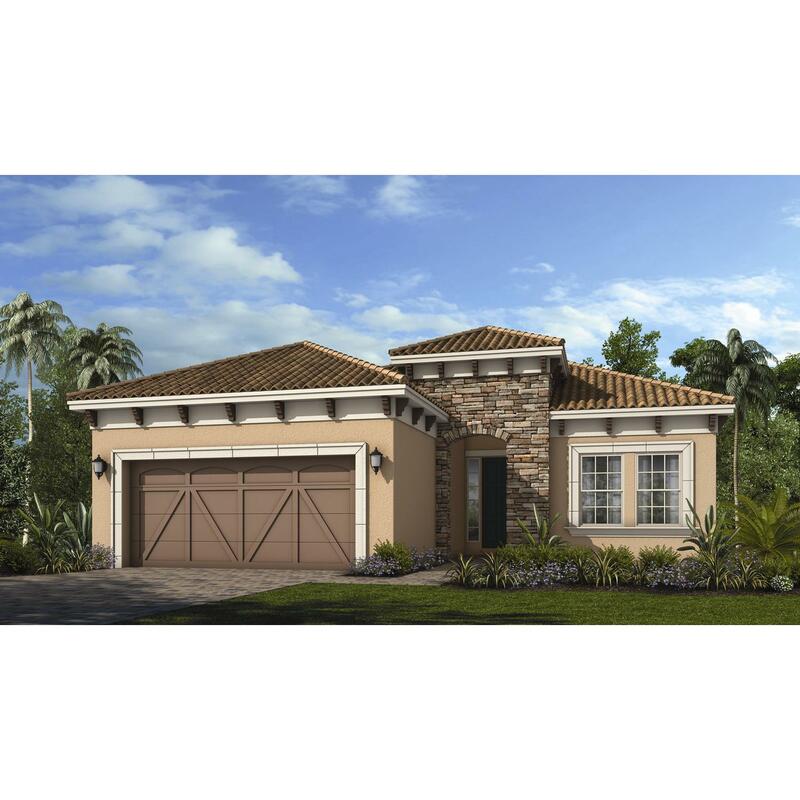 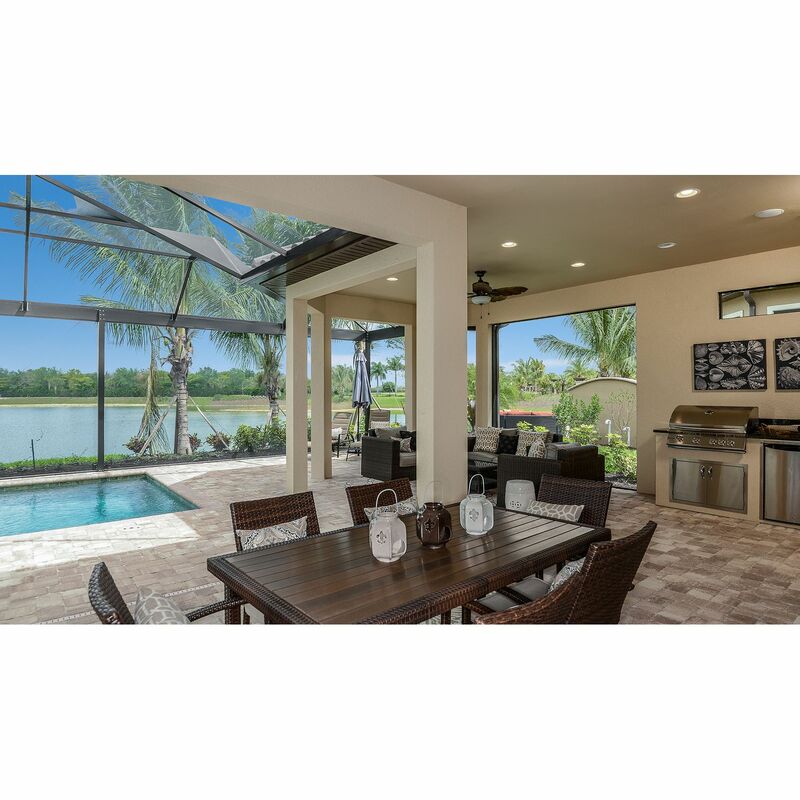 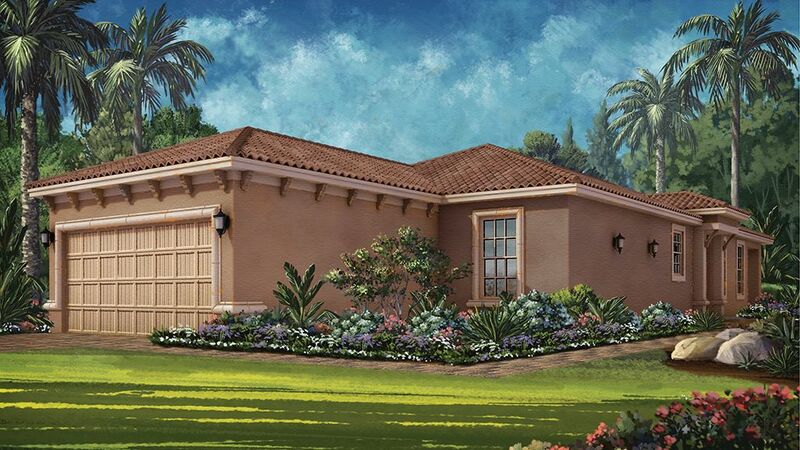 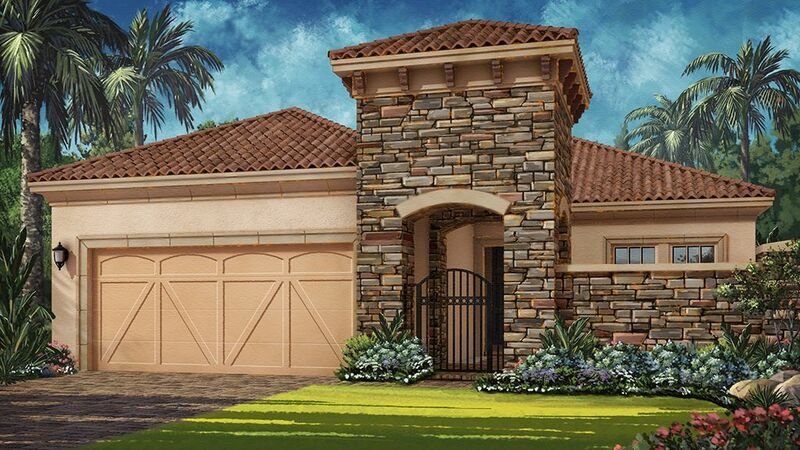 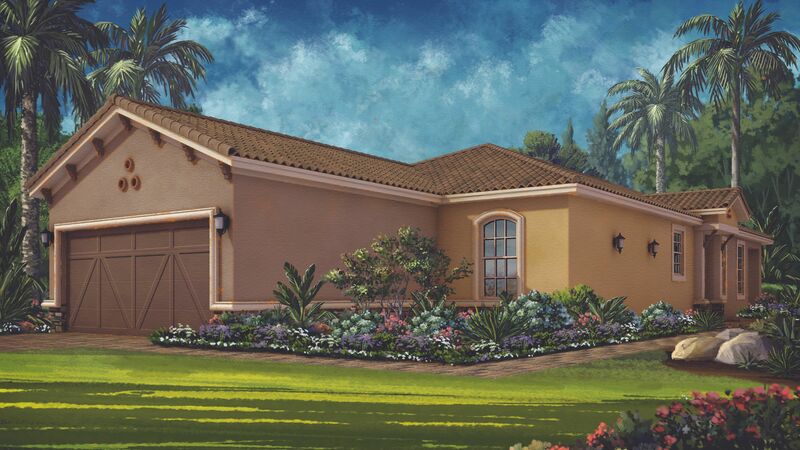 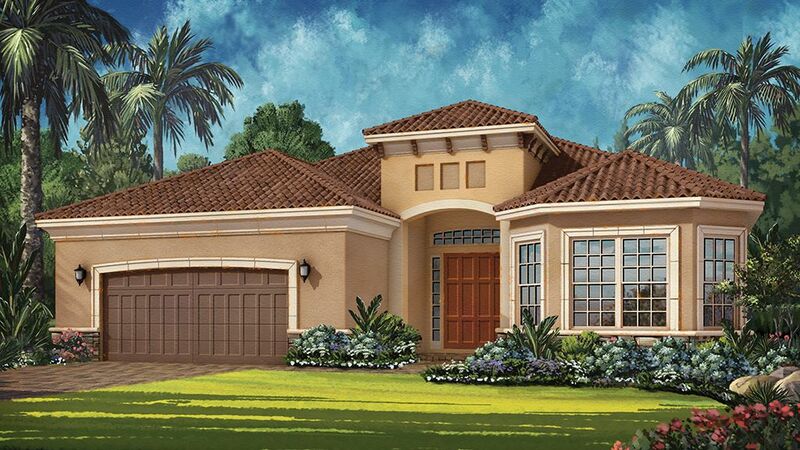 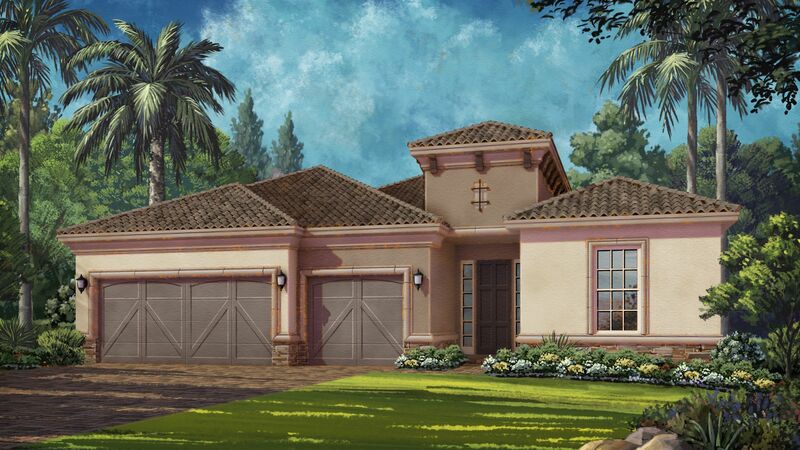 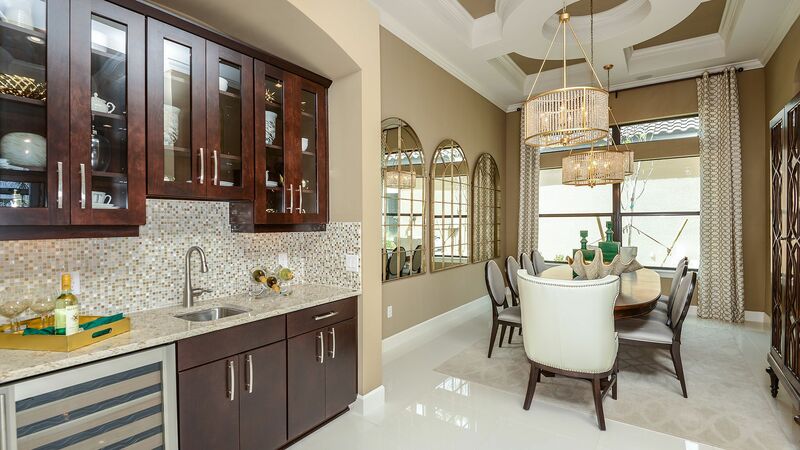 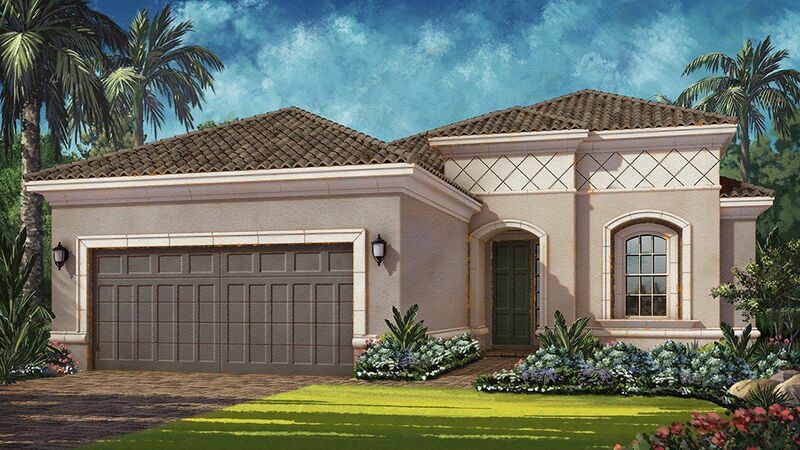 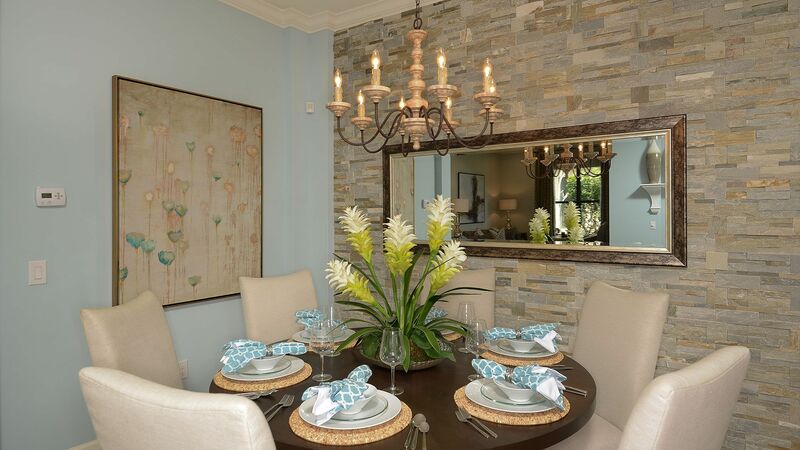 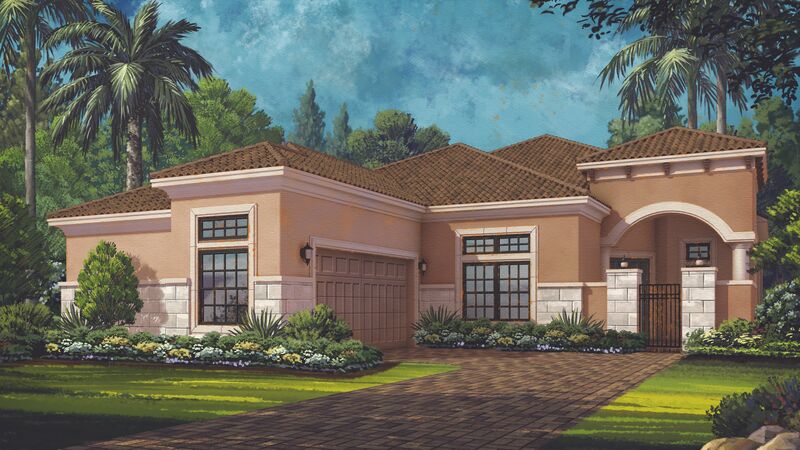 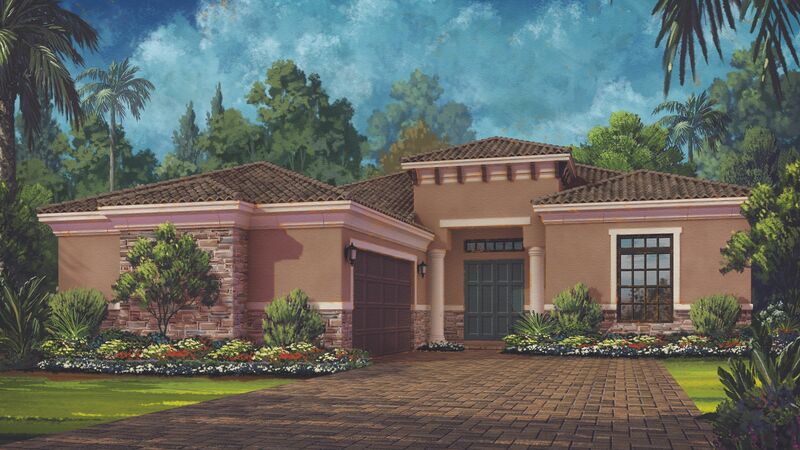 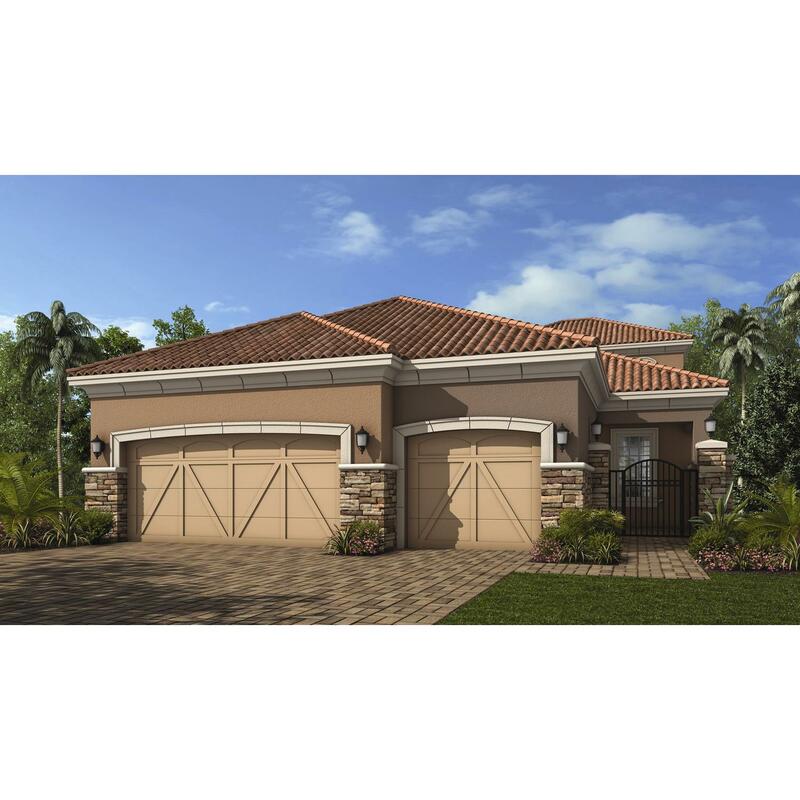 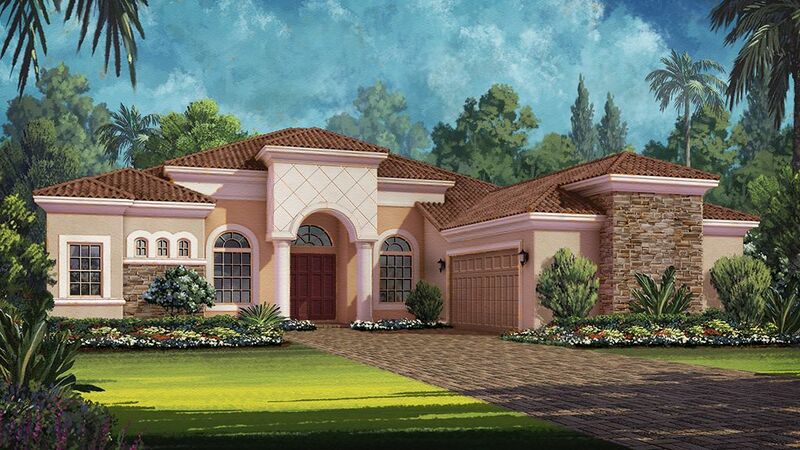 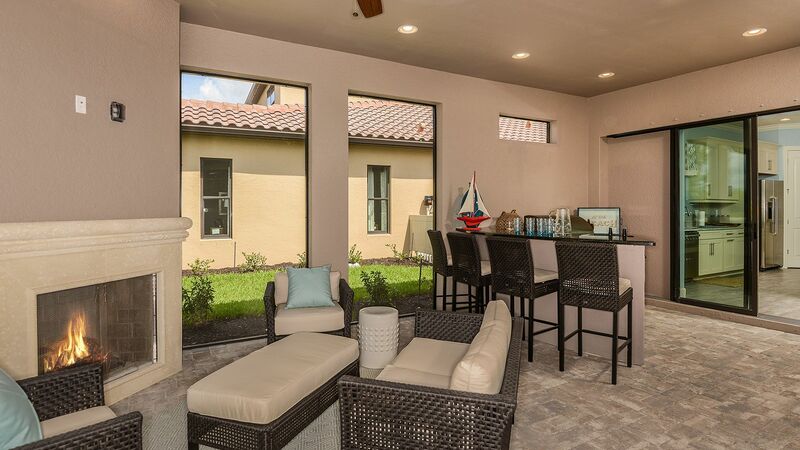 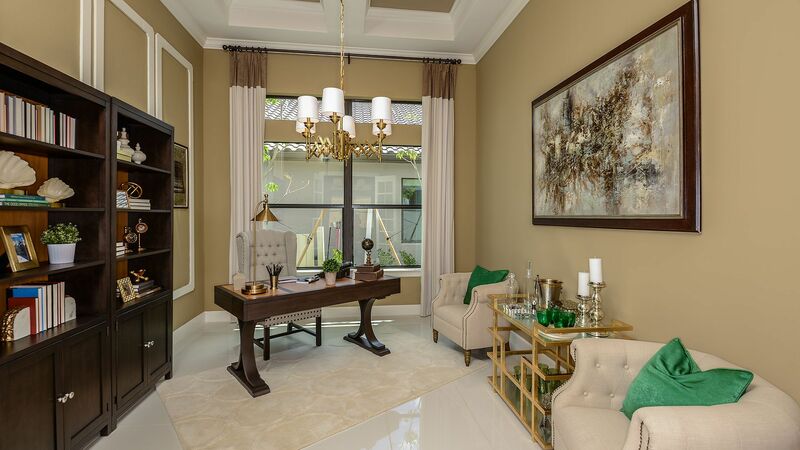 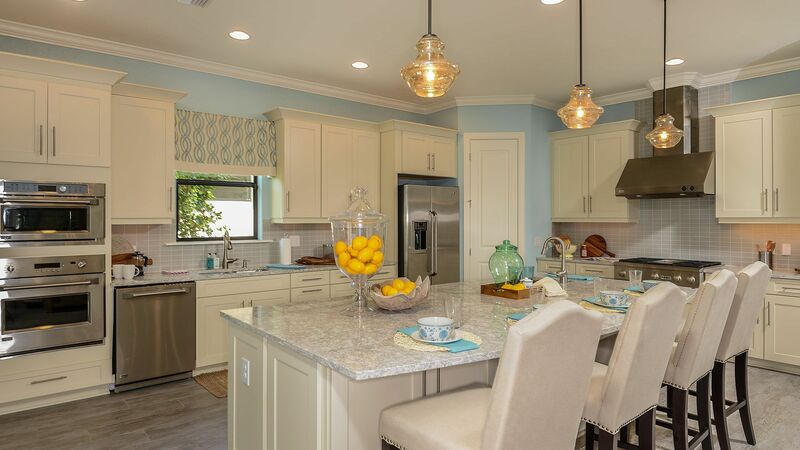 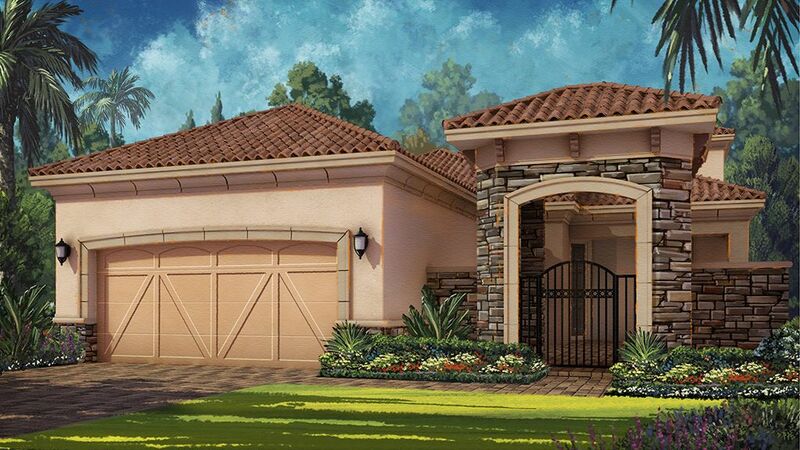 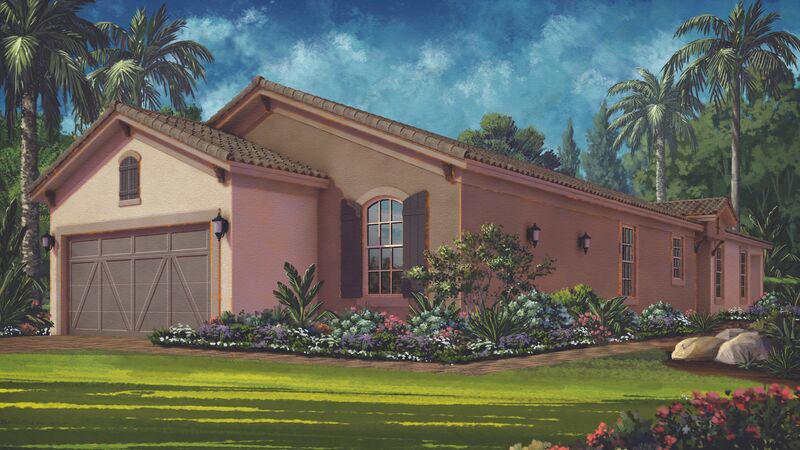 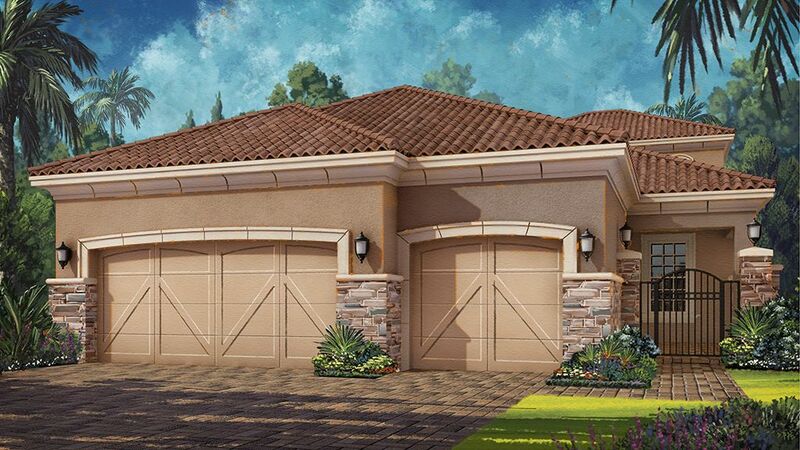 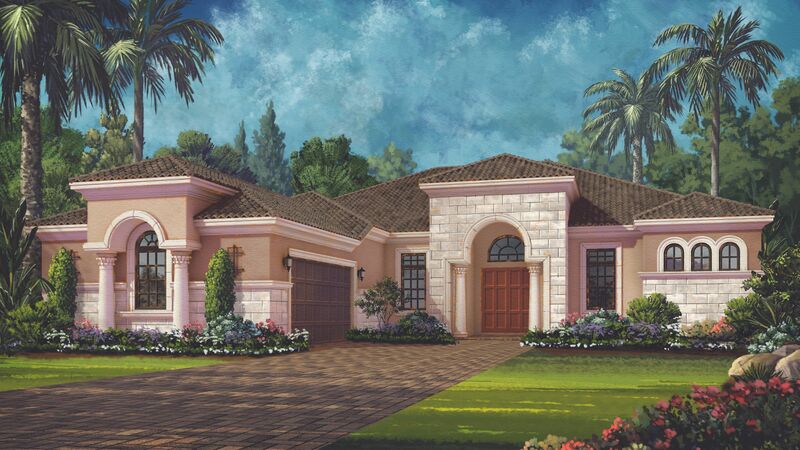 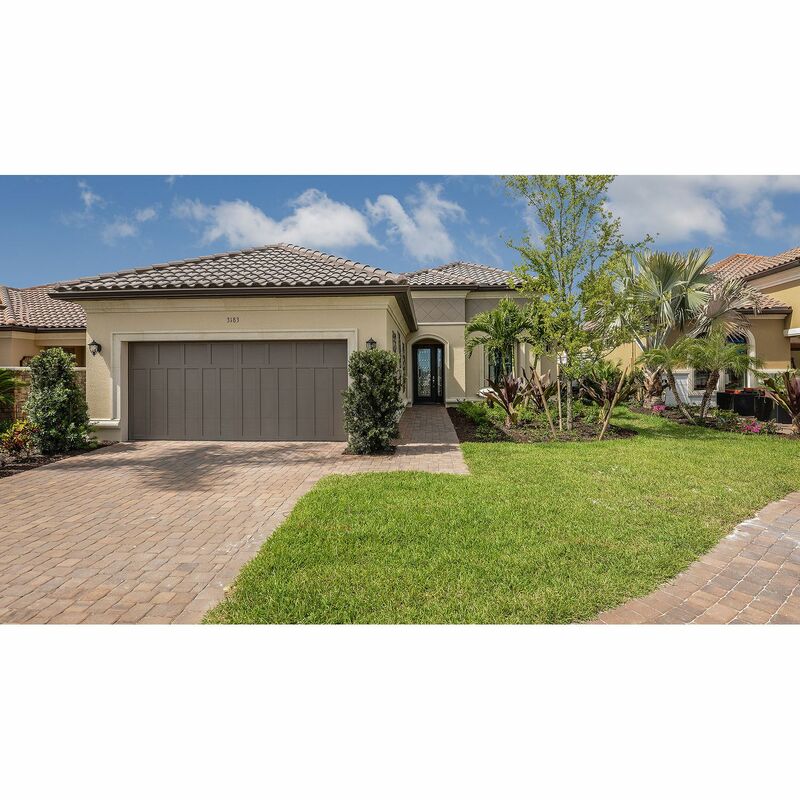 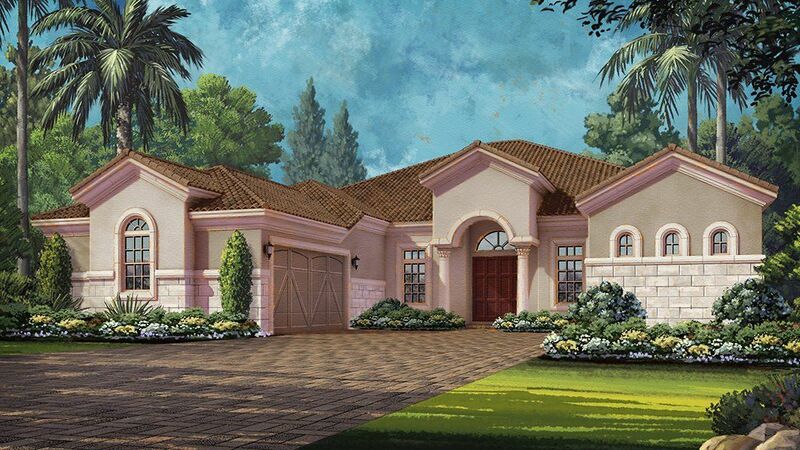 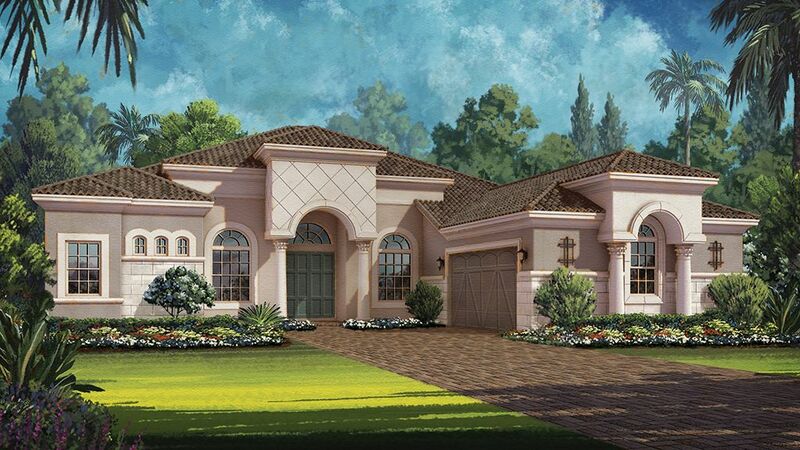 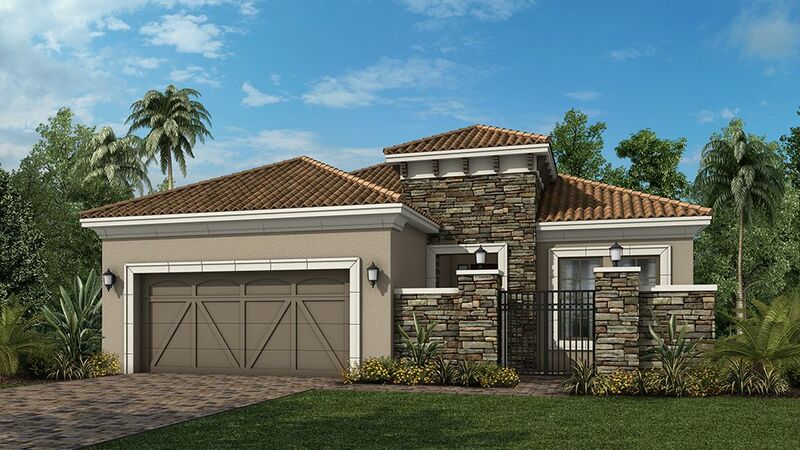 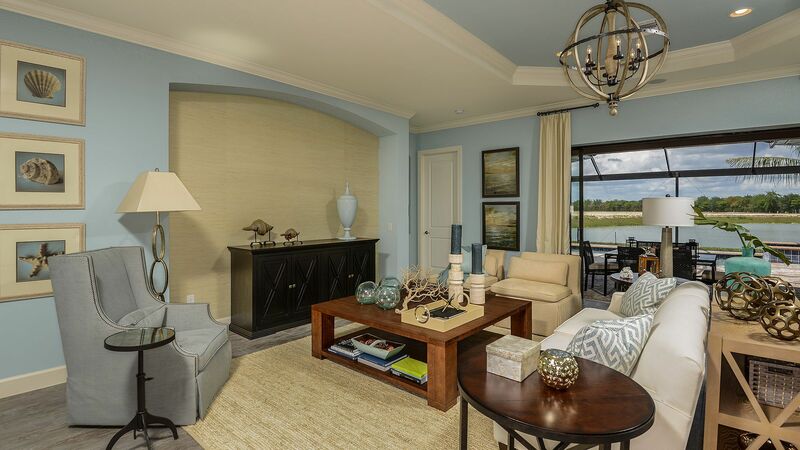 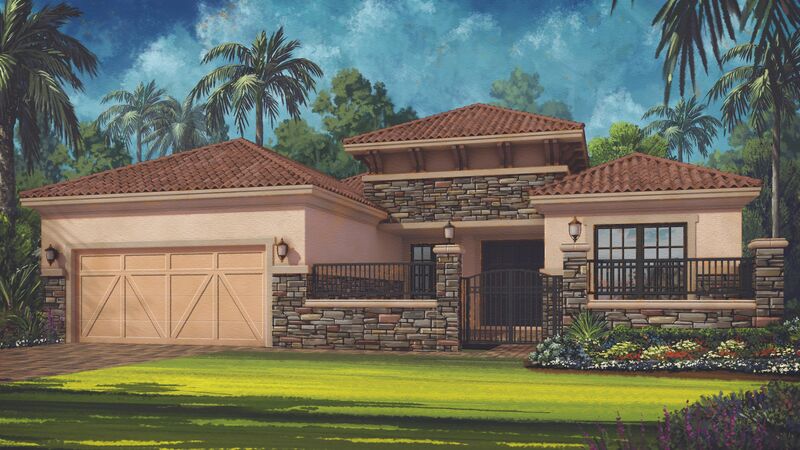 Fiddler's Creek, the award winning, private, master-planned community in Naples, Florida. 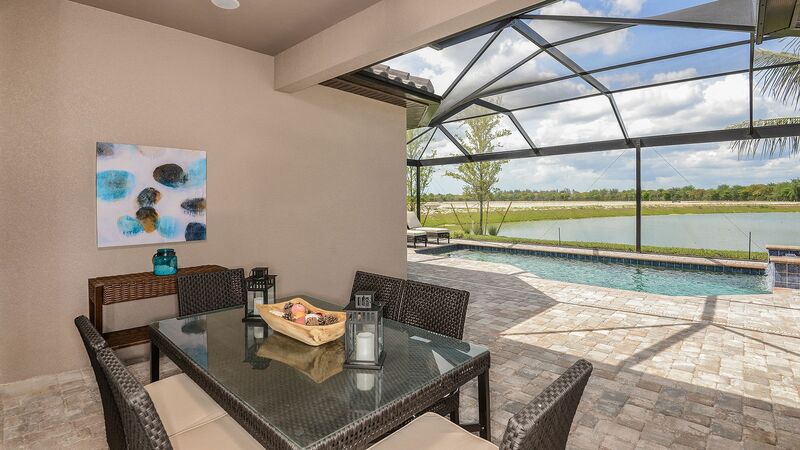 Winner of the Southwest Florida Reader's Choice Award for Best Community and ranked in GolfWeek's 100 Best Residential Golf Course Communities, Fiddler's Creek is the place you will want to call home! 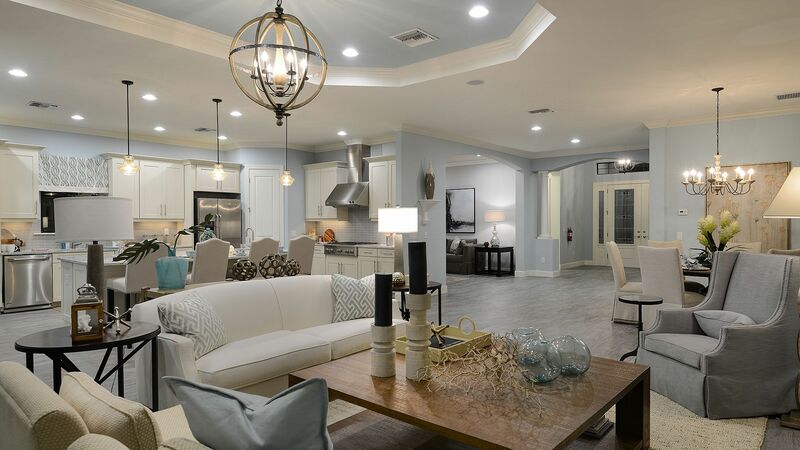 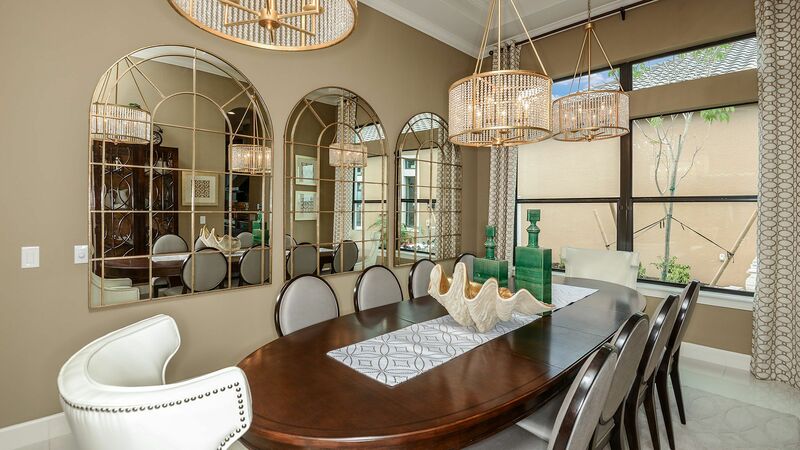 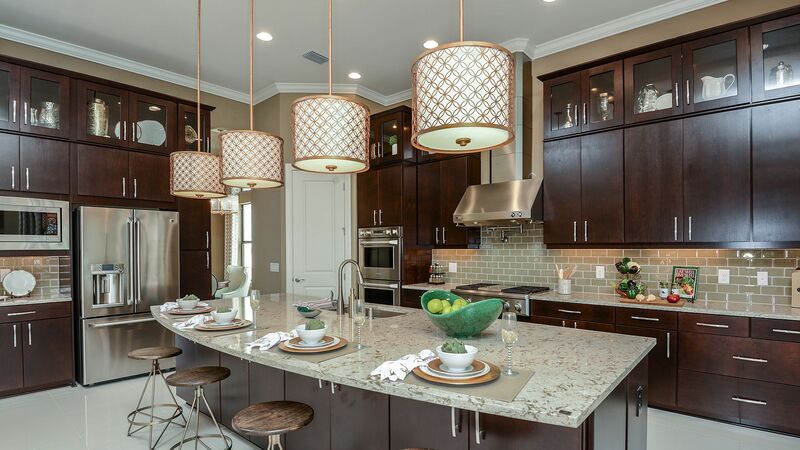 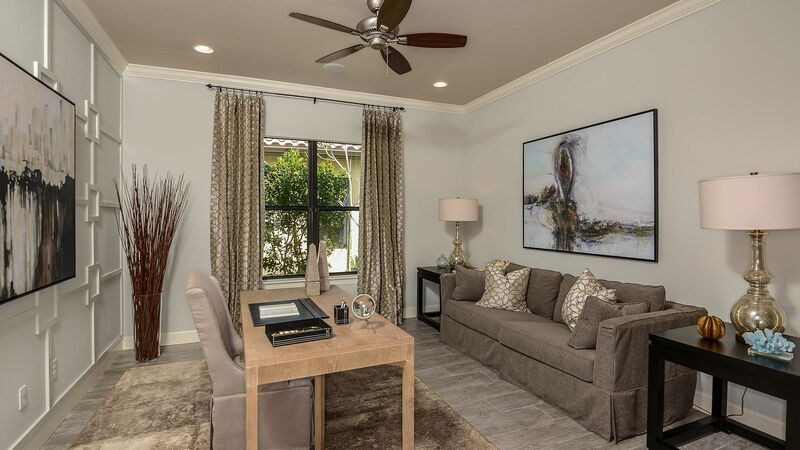 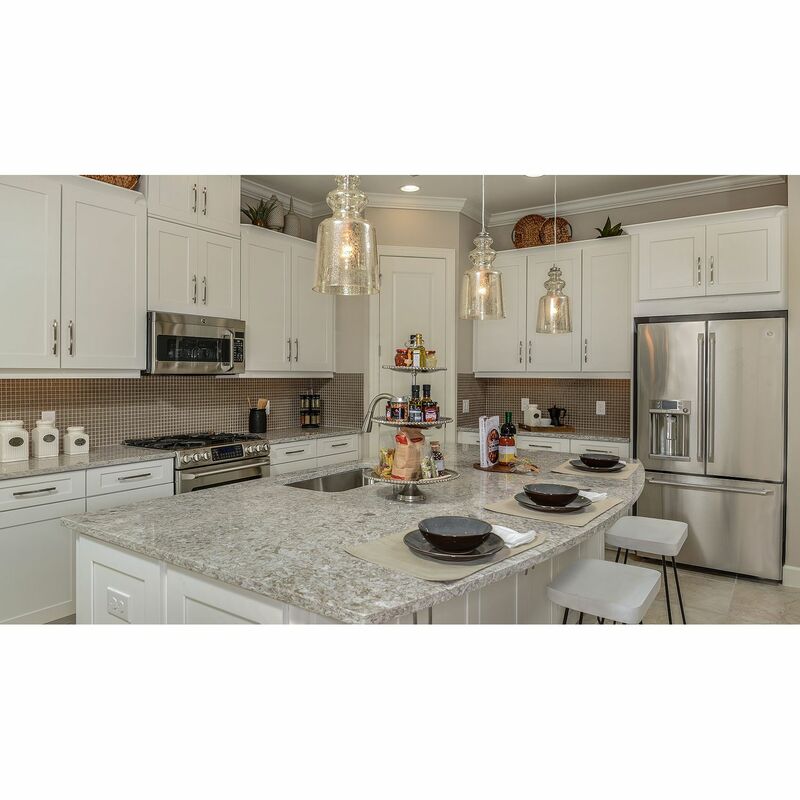 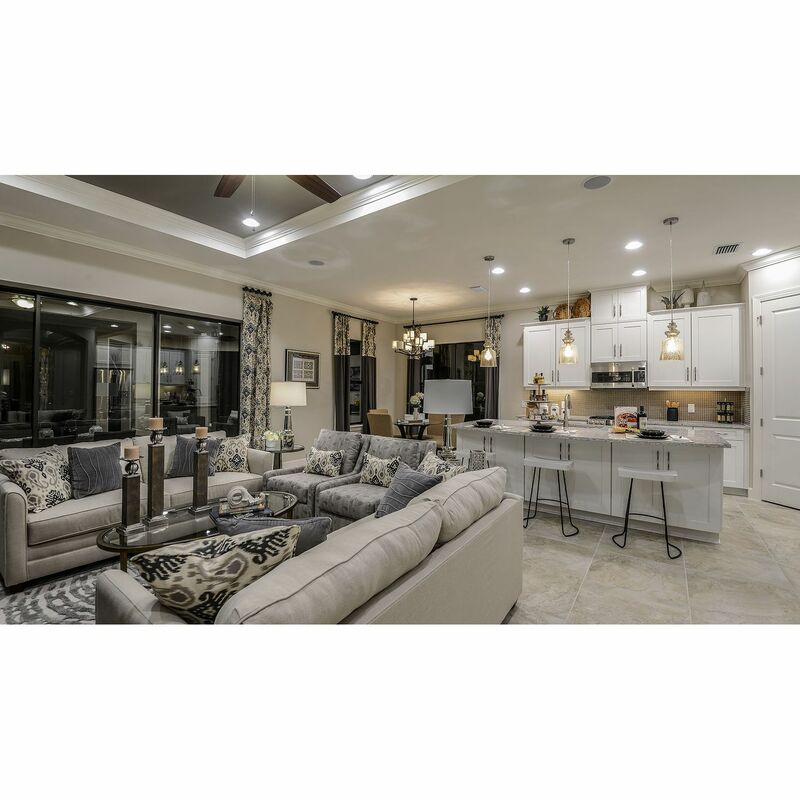 Taylor Morrison is offering all new luxury homes with open floor plans and luxury features that we build in three enclaves within Fiddler's Creek: the existing communities of Amador and Mussorie, as well as a brand-new community Oyster Harbor. 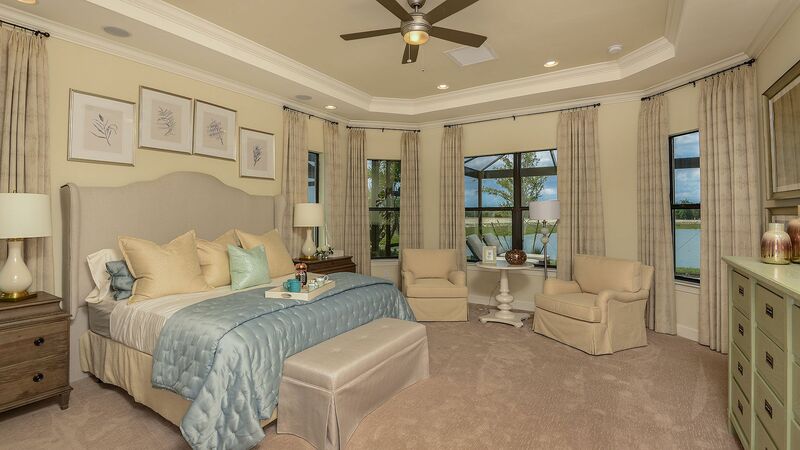 Fiddler's Creek is a 4, 000-acre master-planned community that is surrounded by state-owned conservation land for a beautifully natural setting. 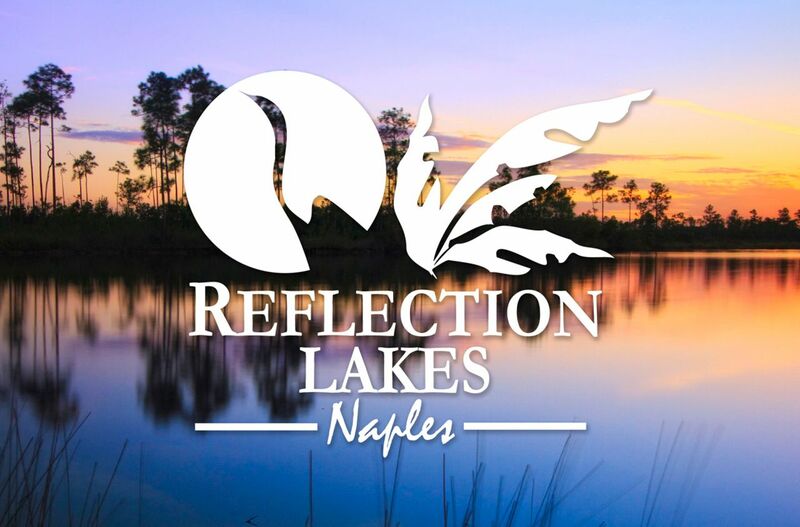 The neighborhood also has a collection of serene lakes, a winding creek, wetland preserves, and an estuary leading to the Gulf of Mexico that offers opportunities for kayaking and bird watching. 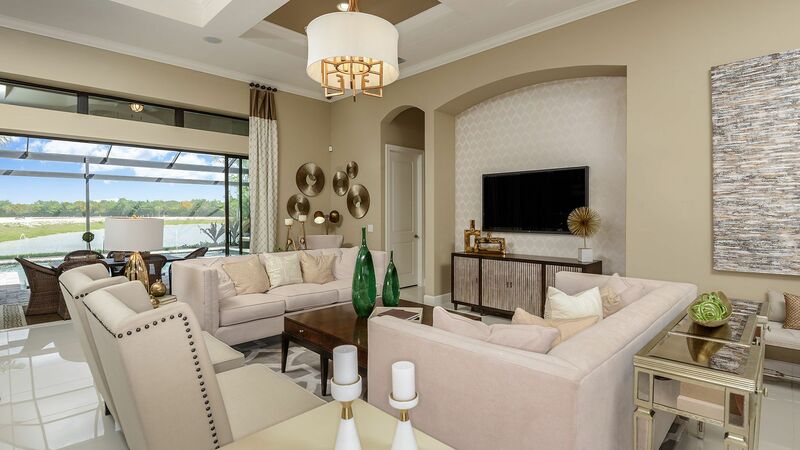 Golf is a popular highlight of this community; in fact, Fiddler's Creek has ranked among Golf Week's Top 100 Best Residential Golf Communities in the nation for nine consecutive years. 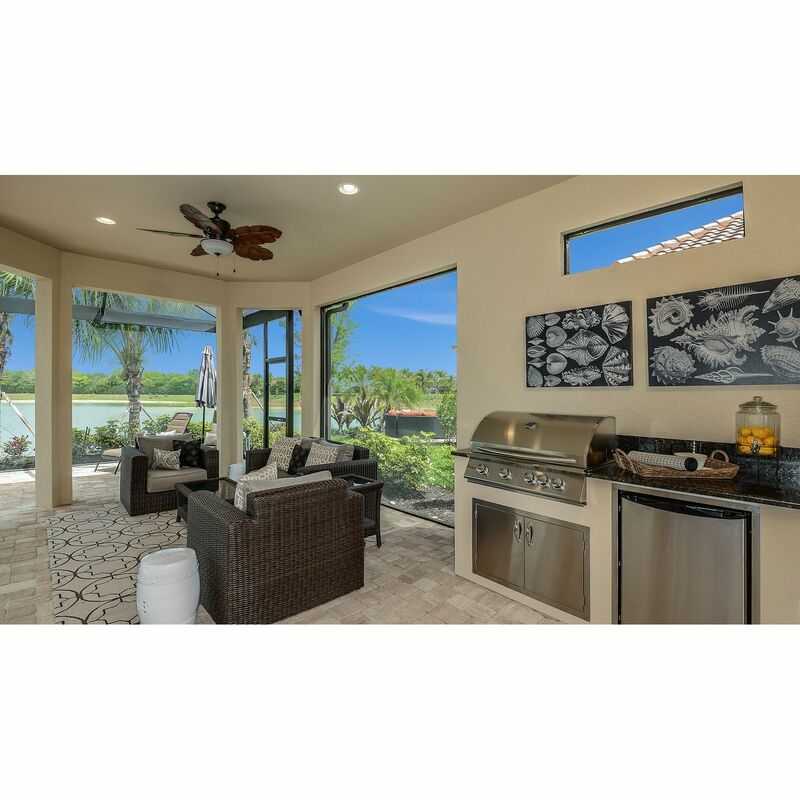 Residents can hit the fairways of a private 18-hole Arthur Hills championship course or play an 18-hole semi-private course located within the community that is owned and operated by Marriott Hotels.